Travel in style to Milan, Italy. We at Baglioni Hotels will ensure the best 5-star hotels experience both leisure and business trips. 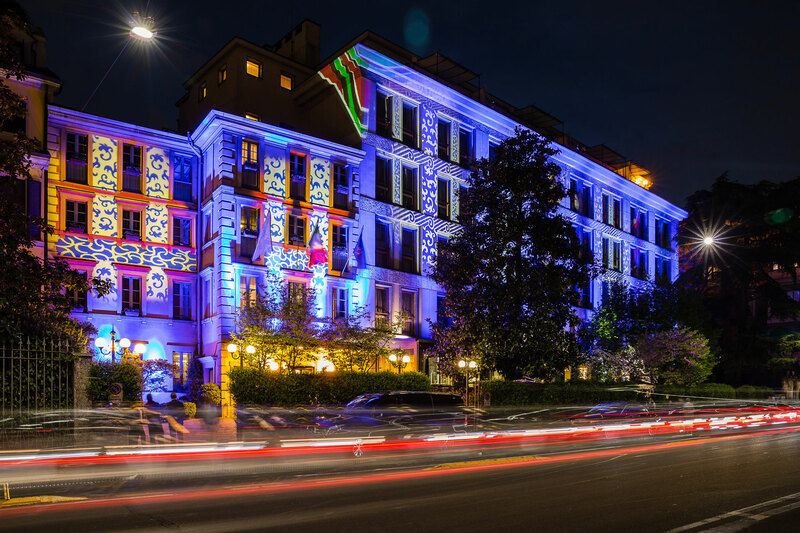 The Baglioni Hotel Carlton is situated in the heart of Milan, at the crossroads of culture, fashion and design. 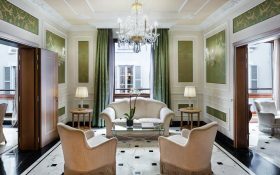 Its highly prestigious position distinguishes it from other Milan luxury hotels: it directly overlooks Via della Spiga, the most celebrated shopping street in the city. 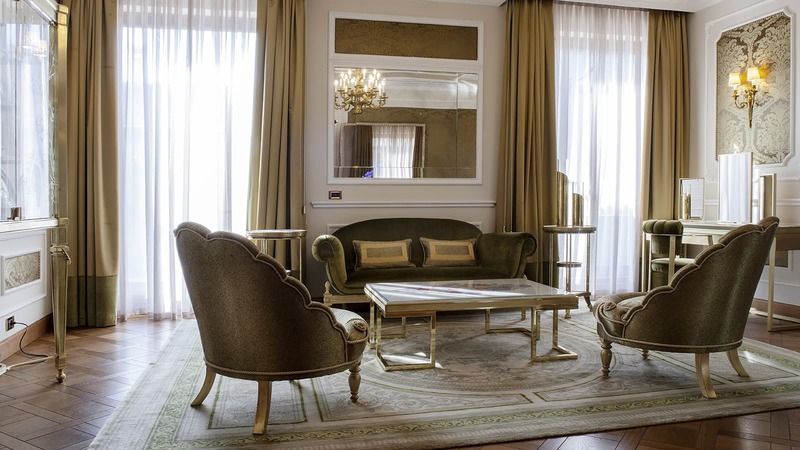 Via Montenapoleone, the cathedral and the famous La Scala theatre are situated just a short distance away. After sightseeing, enjoy our cozy, yet elegantly furnished rooms and suites. With our beautiful spa & wellness , relaxation is just a step away. 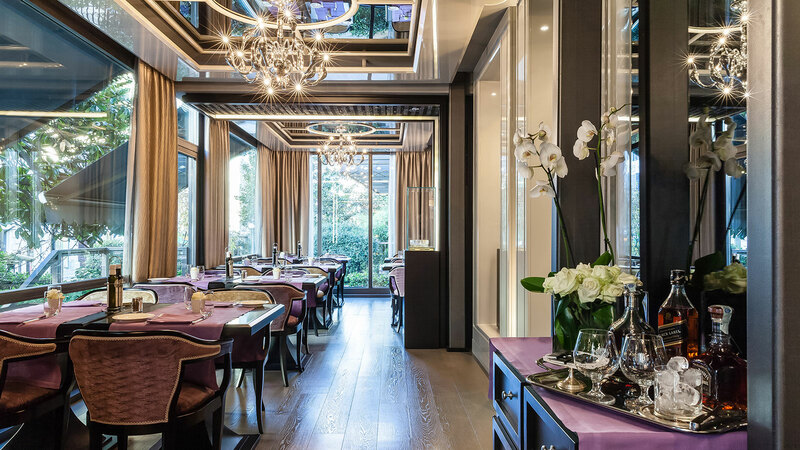 Discover next level dining at the Baretto al Baglioni. It is one of the most famous restaurants in Milan and the perfect meeting place for the Italian and international jet set. 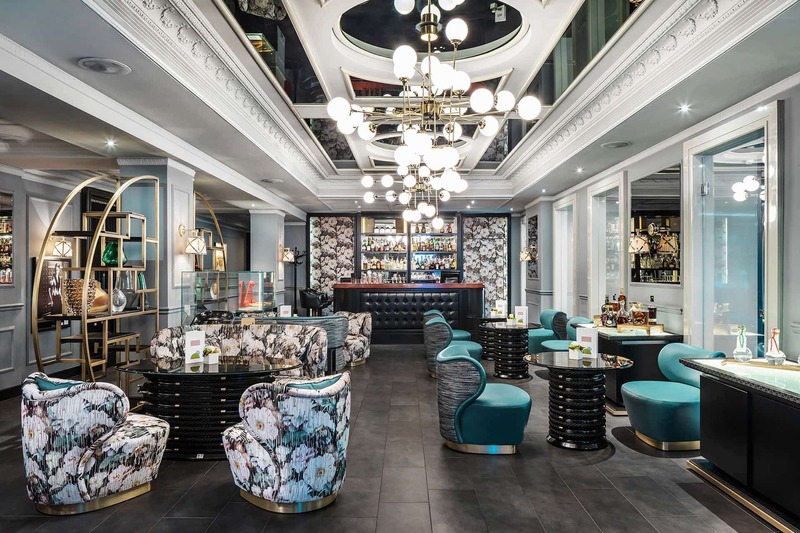 A renowned place of refreshment for those working in Milan, Caffé Baglioni situated inside our 5 star Hotel, is ideal for small work meetings and major encounters. 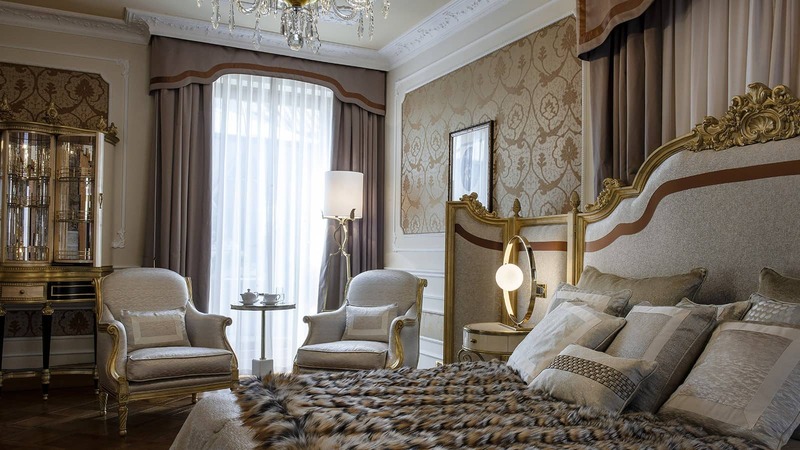 The Baglioni Hotel Carlton is just a stone’s throw away from Milan’s iconic places like the “Quadrilatero” - Via Monte Napoleone, Via Alessandro Manzoni, Via della Spiga and Corso Venezia - and the impressive Gothic Duomo, Teatro alla Scala, Castello Sforzesco and Leonardo da Vinci’s Last Supper . The Quadrilatero is also very alive in cultural terms, with numerous historic palazzi such as Palazzo Reale, the Poldi Pezzoli, Bagatti Valsecchi House-Museums, Palazzo Morando, which hosts the city's new fashion museum. 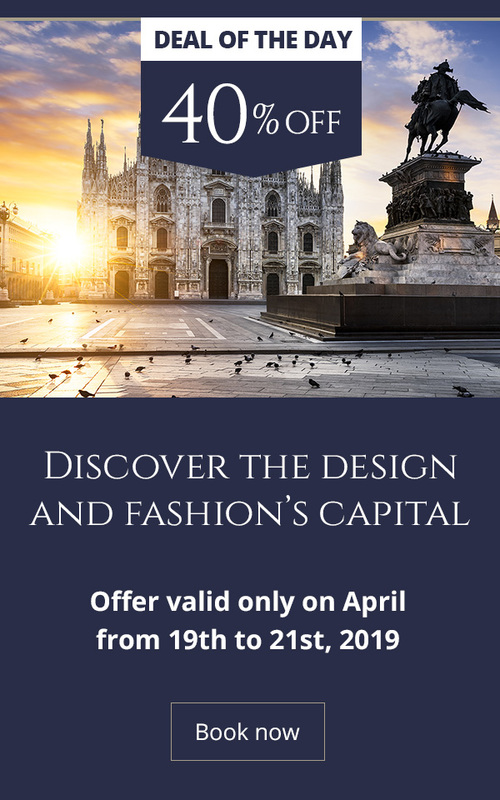 An expression of the authentic Italian artisan style, it is composed of two interconnected suites with large terraces overlooking Via della Spiga, the most famous pedestrian shopping street in Milan. To share unforgettable moments with the family, the Suite features a splendid private terrace on Via della Spiga, perfect for a tasty breakfast or a private dinner. 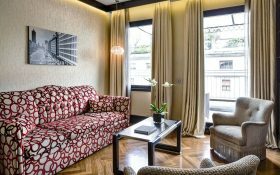 Ideal for a family stay, the Suite, in addition to the elegant interior, has a private terrace, overlooking Via della Spiga, the shopping street par excellence in Milan. Connected to the living room, a meeting room for private business meetings. 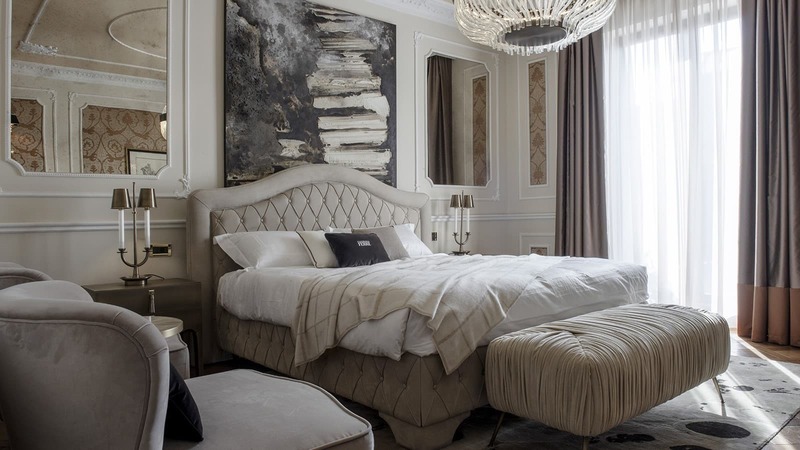 The two Leonardo Suites overlook Via della Spiga, one of the most famous fashion streets in the world. 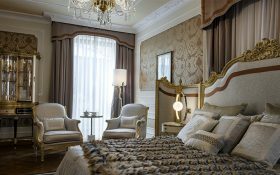 Cozy, furnished in elegant Art Deco style, with refined furnishing accessories, they overlook the famous Via della Spiga and Via Senato. The perfect solution for a family stay. Discover the most special and unconventional Milanese fashion shops guided by the best local personal shoppers. You just need to choose the fashion tour that best suits you. Savour a unique experience in the Glass House among the Monferrato hills, in Piedmont. Add a night to your stay in Milan and escape to the rural intimacy and tranquil luxury you’ve always dreamed of. Milan, Europe’s new capital of nightlife. Immerse yourself in the glamorous nights of the most iconic fashion city. 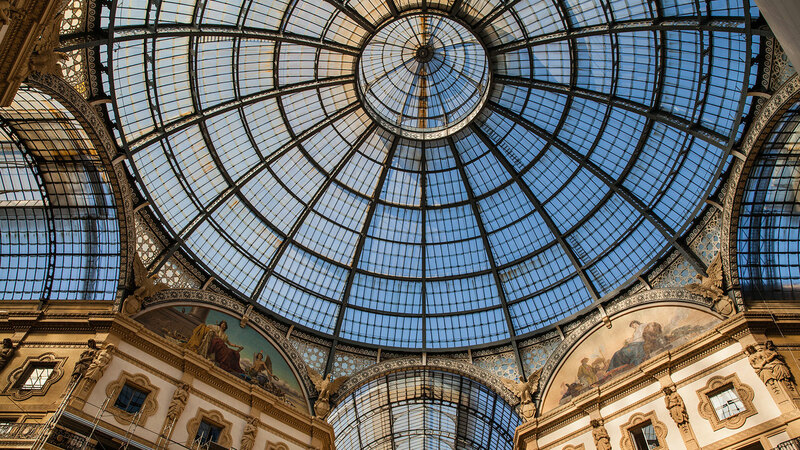 Allow yourself to be overwhelmed by Milanese sophistication. 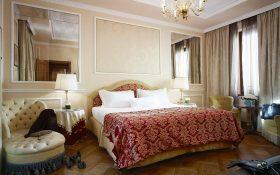 Benefit from “Free Transfer” offer and extend your stay from cosmopolitan Milan to enchanting Venice. Experience a cultural tour dedicated to Leonardo. Admire his Last Supper and the great works at the Pinacoteca Ambrosiana gallery, and uncover the secrets behind them with an illuminating guide. Achille Castiglioni has changed the face of contemporary design. Visit the space which houses the projects of this Italian designer and admire some of the objects that made design history. A unique experience to discover another face of Milan: secret gardens and intimate courtyards where peace and tranquillity leave in. Discover La Scala and Italian culture, experiencing the charm of the Opera and some of Milan’s oldest museums. A magnificent tour dedicated to all wine lovers in the heart of the Piedmont region. Enjoy the beauty of the sinuous hills in the Langhe area and enjoy the best wineries and restaurants. Discover, Italian cuisine dining at 3 famous restaurants in Brera. A special selection of the most elegant and fashionable rooftops of Milan to share a drink and a gourmet dinner at the end of the day. A location with an Art Déco soul which plays host to trendy design exhibitions. Perfect to enjoy a moment of relaxation or a business meeting whilst sipping delicious cocktails, enjoying tasty appetisers and light meals. 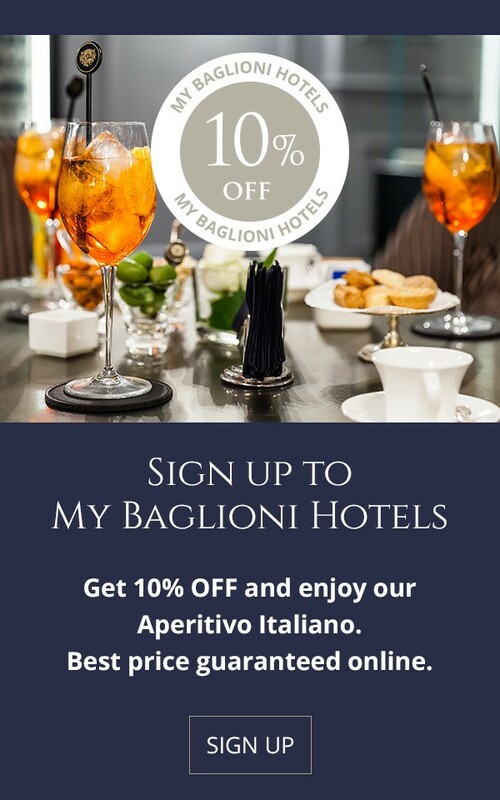 Make your stay at Baglioni Hotel Carlton even more special. The world’s attention is focused on Milan as more than 20 million visitors are expected for EXPO 2015 between May 1st and October 31st. Italian Talks asked Italy bloggers and photographers to share their best photos of Milan. Please enjoy these 20 images selected for this post.